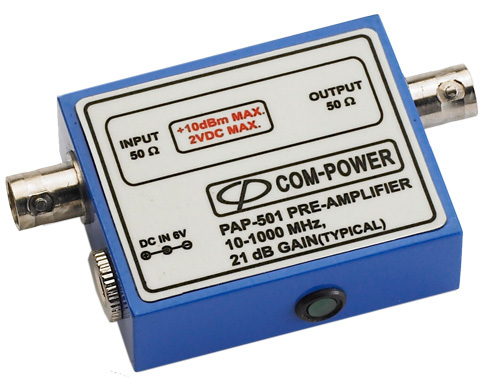 Model PAP-010 Preamplifier is used with near field probes. 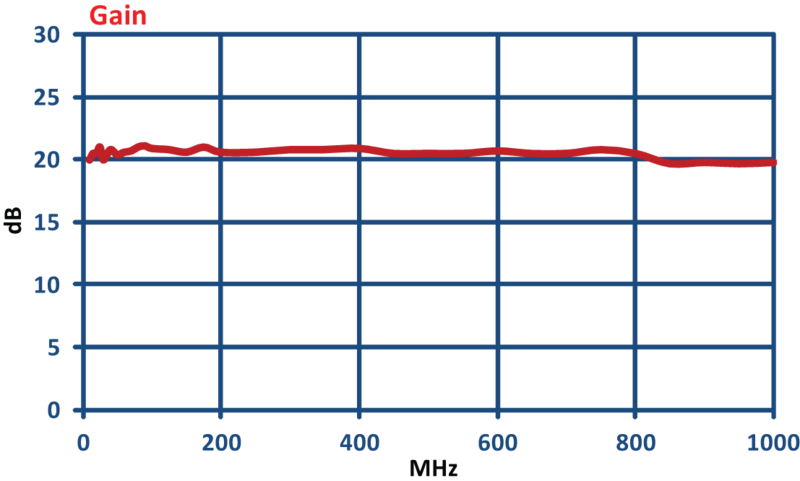 It has a frequency range of 10 to 1000 MHz. It is compact in size and is powered by external DC adapter.